Sorry you haven't heard from us in awhile... We are still here. We are happy to announce that the front of the property is completely fixed. Video Games. Arcade? We are always looking to add to our video game collection. Do you have system you don't use? Games? Controllers? We are also open to adding an arcade game to our room. Notebooks, Folders, and school supplies. Be sure to come out for studio night (tonight and first Tuesday of each month). You can hear samples from the studio here. We have begun guitar lessons on the 2nd and 4th Tuesdays. Reen Gemberling is running that class. 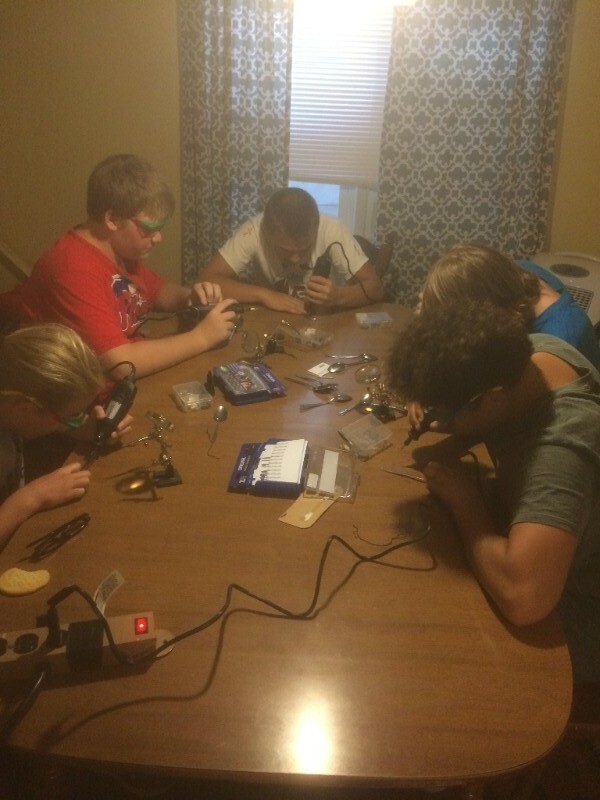 We have done some awesome things this summer for Maker Camp. To name a few... 3D Printing, Dremels, Copper Tape and LED Lights. Conductive Paint, and more. Follow us on Facebook or Instragram for more updates about weekly projects. 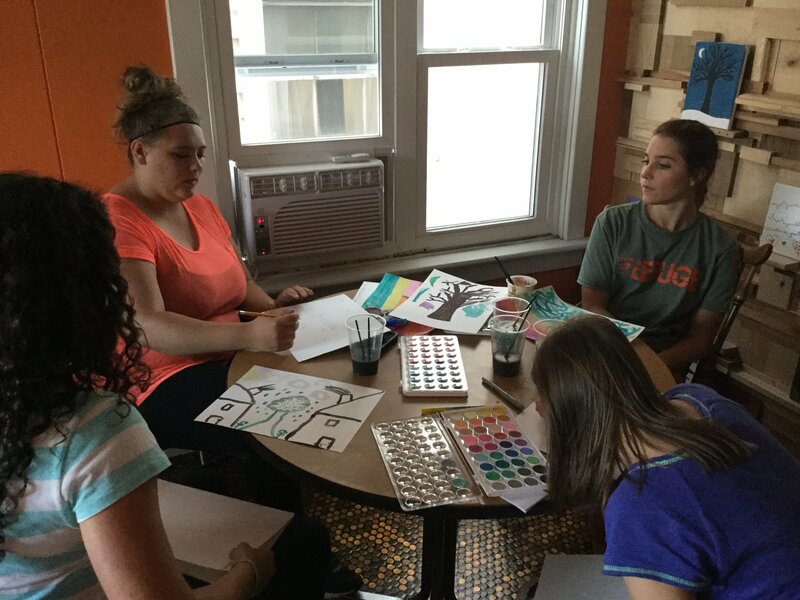 Weekly art instruction is now happening on the 3rd floor. We have teamed up with Skillshare to provide the kids step by step art instruction. Amy K. is leading that space. We just ordered a load of shirts with our new logo on it. If you are interested drop us a line. Suggested donation of $10. Thinking of Getting Involved? See This. 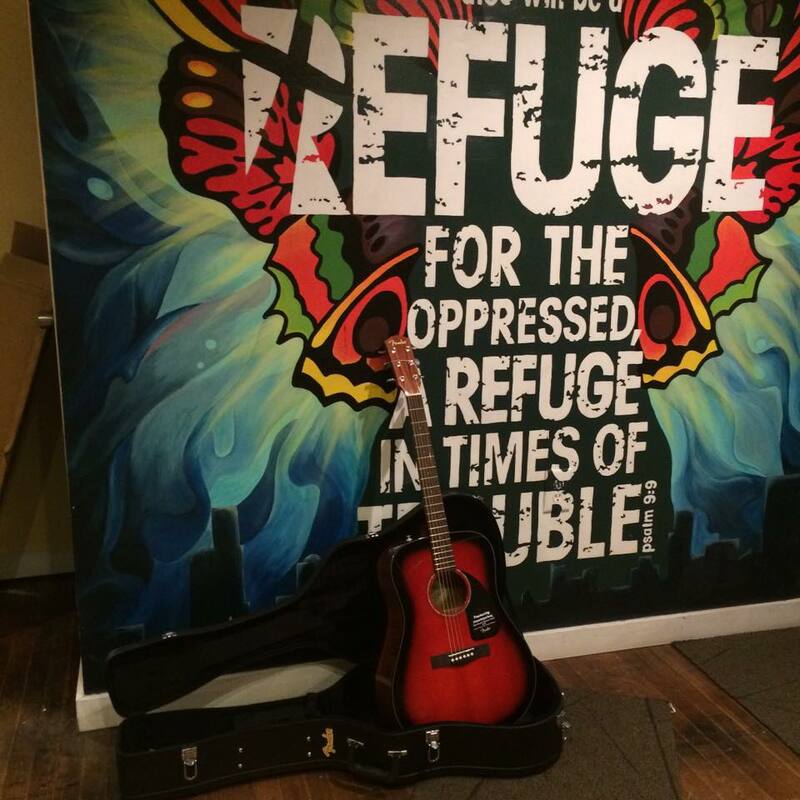 3rd Tuesday of Every Month: Refuge Will be closing at 7pm for Staff Meeting. Staff Meeting will run 7-8pm. 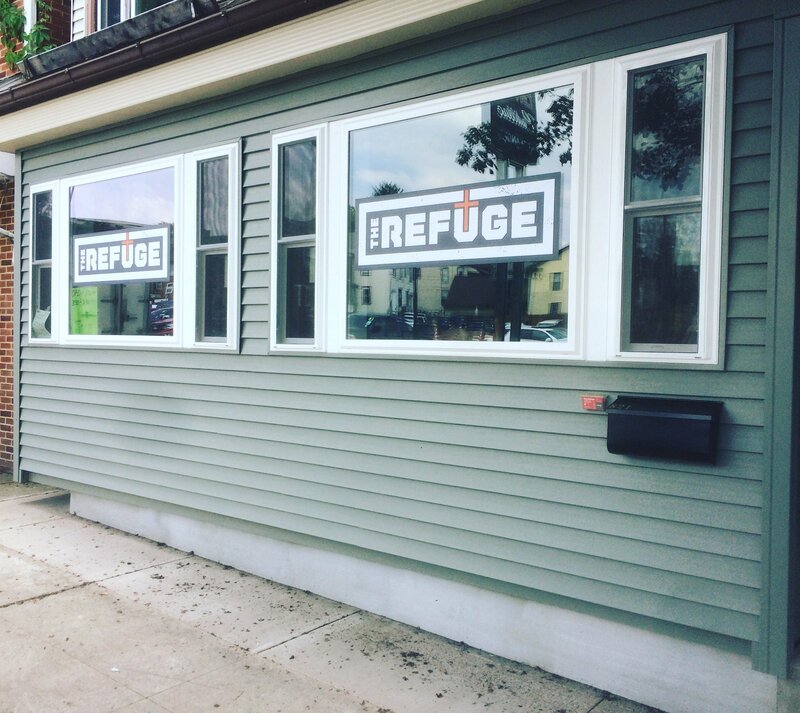 2nd Thursday of Every Month: Refuge Board Meeting. 5-6pm. 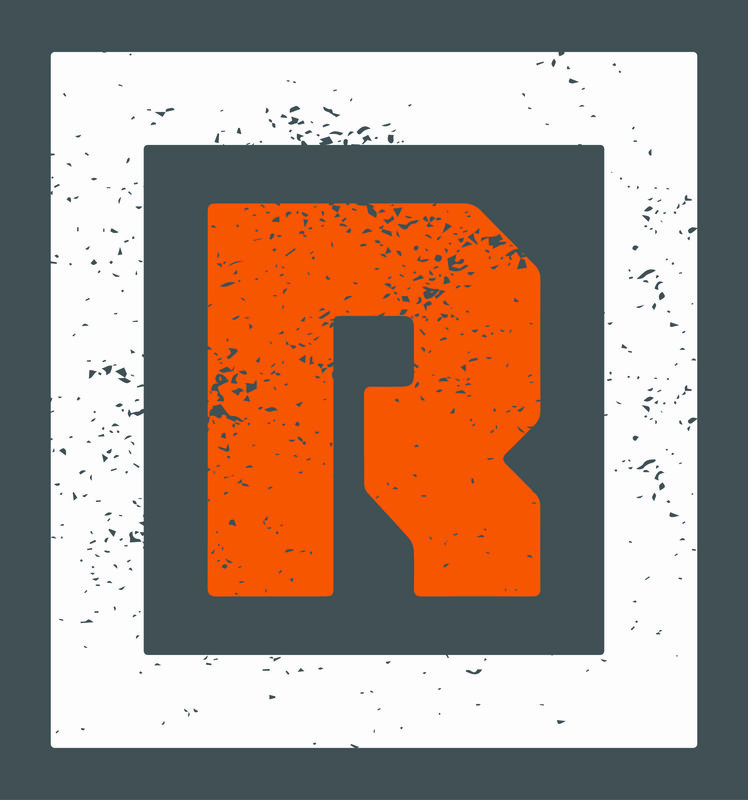 Do You Know Someone Looking for a Youth Group? 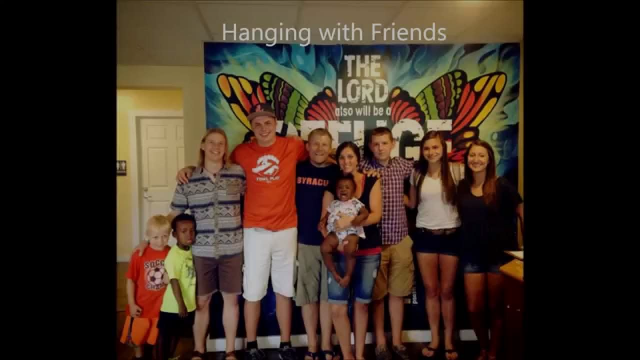 Junior and Senior Youth Group at The Refuge. Meet Every Wednesday from 7-8:30pm. This is in connection with Calvary Fellowship SV. We are seeking the Lord about these upcoming opportunities. 2. Starting a wood-shop with an instructor at The Refuge. 3. Partnering with local churches to start a mentoring program through The Mentoring Project. Thanks to Furmanos for their yearly support. Thanks to Emmanuel Bible for supporting with their 5k. Also many donations from businesses, individuals, and churches. 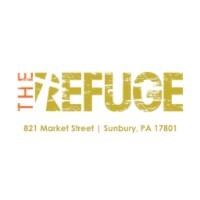 We are blessed by your desire to support what God is doing here at The Refuge.